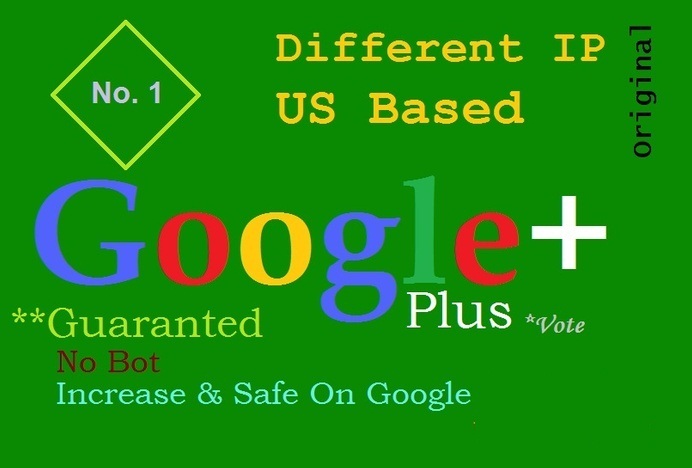 CHEAPEST GOOGLE+ PROMOTION OFFER ON SEOCLERKS! Purchase this service to promote any Google+ Profile - your own or your client's profile. Having more followers means more exposure on your posts and more traffic for your website. Can you afford not to be a popular Google+ user? Google Plus is one of the most popular social sites at the moment. It will help you grow your social media presence for your website. This service will help you get more followers on Google+ in the future, you will look much better in eyes of others, your profile will get a higher page rank on google etc. It will also give you the ability to follow more people, that is very useful to get followers interested in your niche. 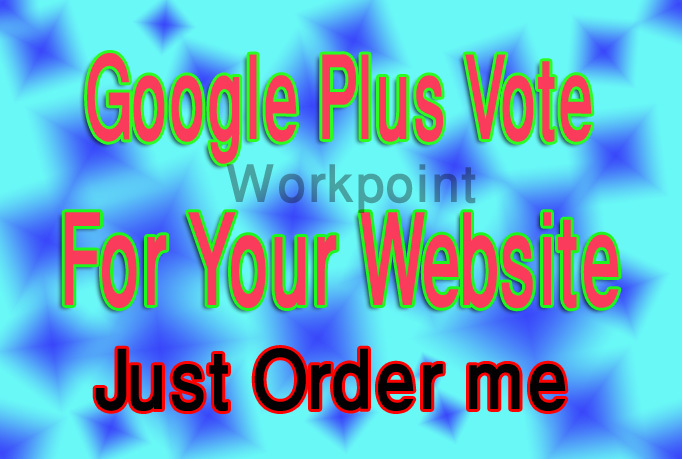 After ordering this service, you will only be asked for the link/URL of your Google+ Profile or Page. The followers are from accounts with different IP address. This service will increase your G+ page popularity and list it in search engines when someone searches for your keywords. No admin access / password needed! 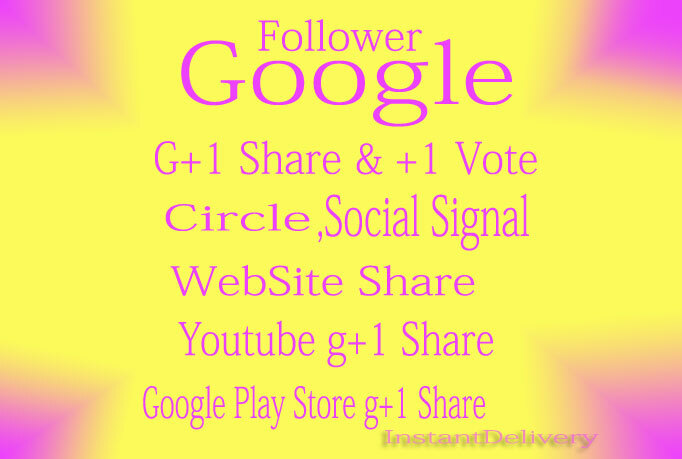 500 Google Circle follow to your Plus page or profile is ranked 5 out of 5. Based on 15 user reviews.